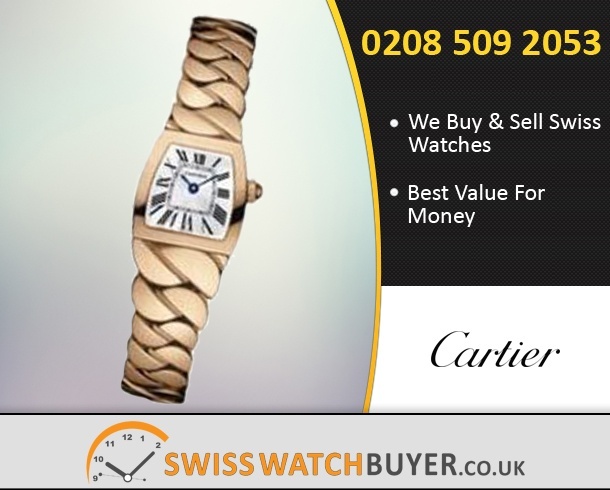 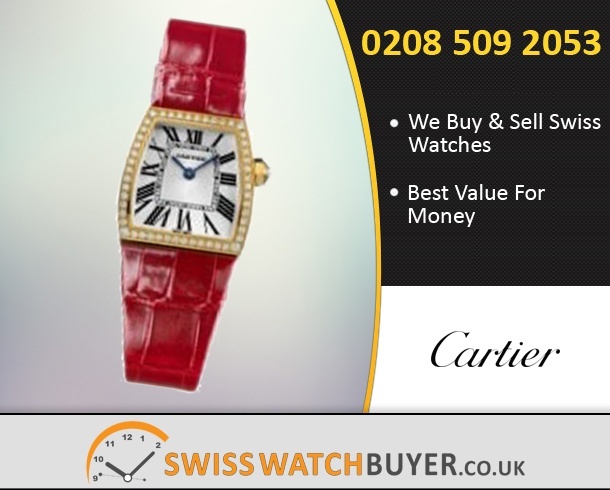 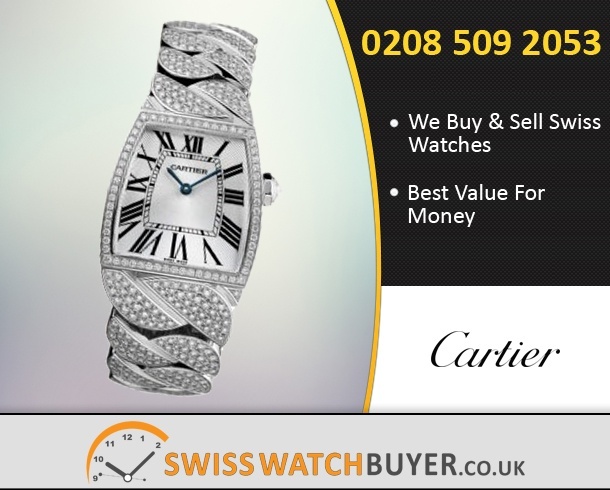 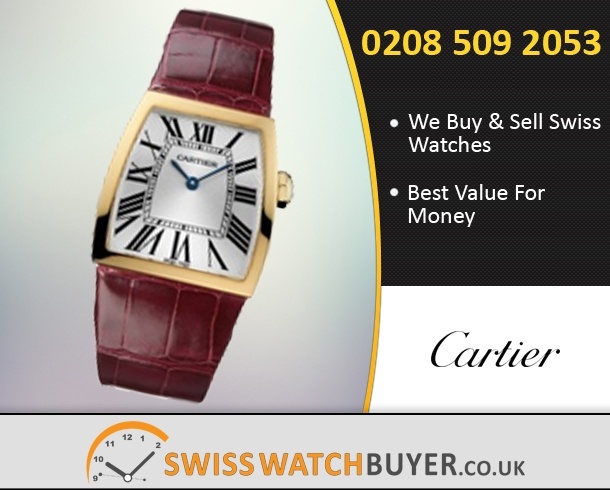 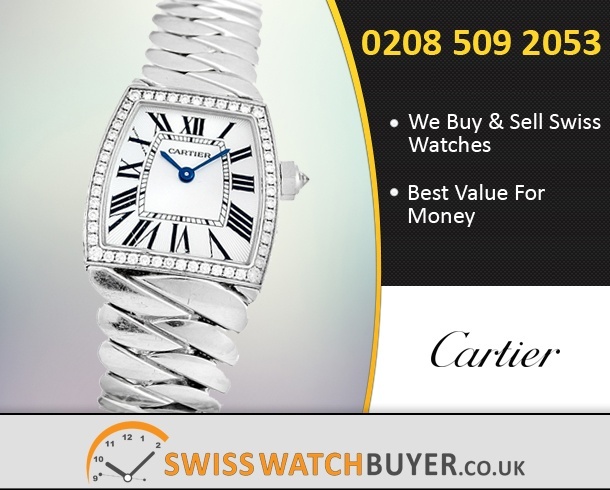 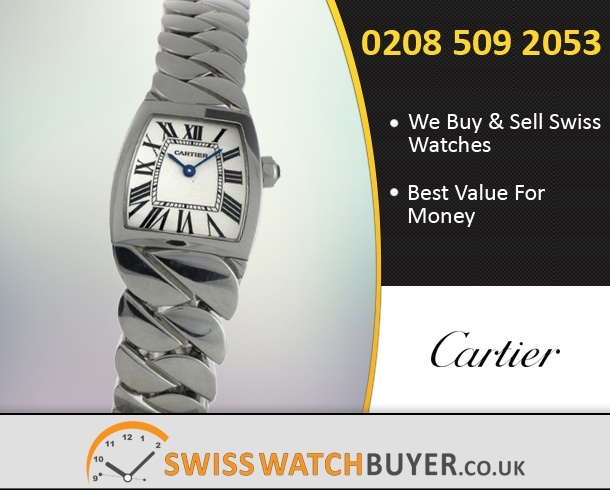 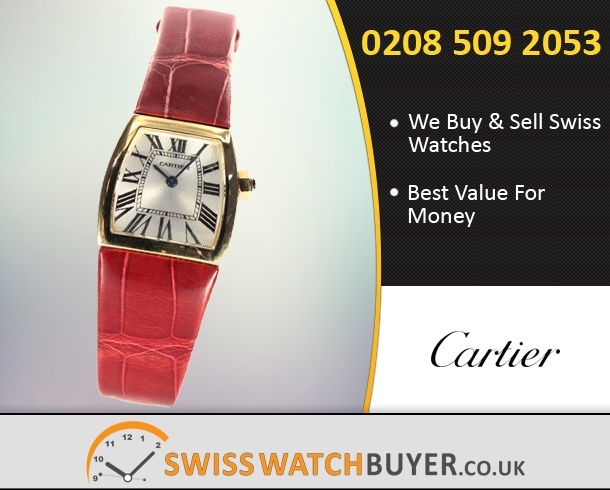 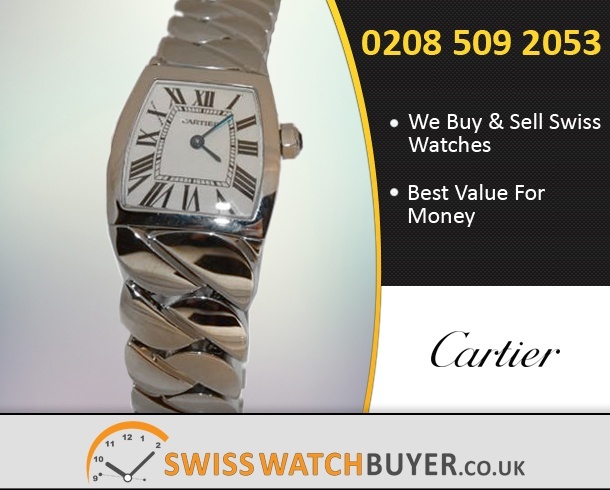 Sell Your Cartier La Dona de For The Highest Price. 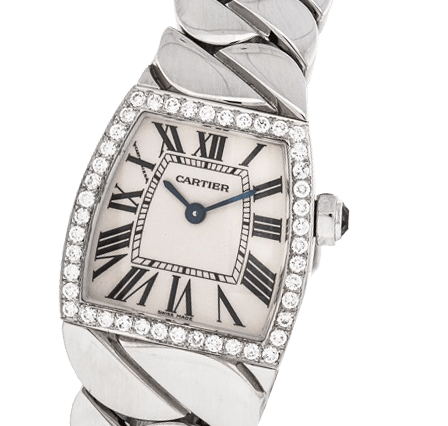 The Cartier La Dona de has become a symbol of luxury and selling it can earn you handsome amount of money, but the question remains; where to sell it? 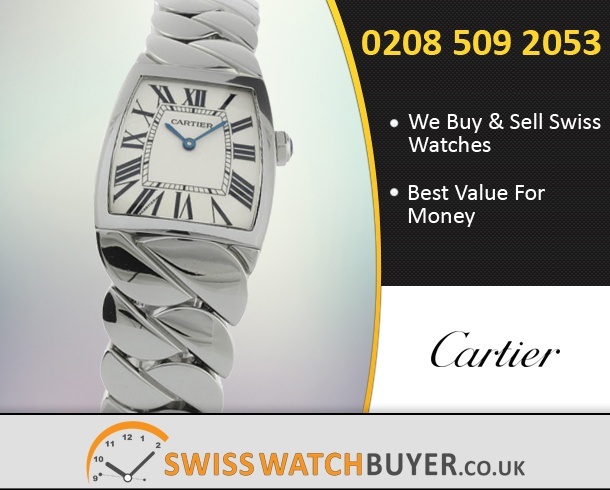 Which pre-owned watch dealers can be trusted? 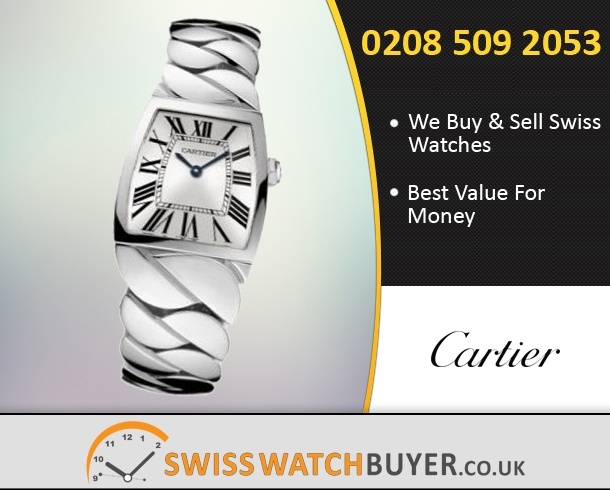 Swiss Watch Buyer is the right place to be for all your selling needs. Amazing prices, premier customer service and fast money transfer has made us second to none for pre-owned watches.